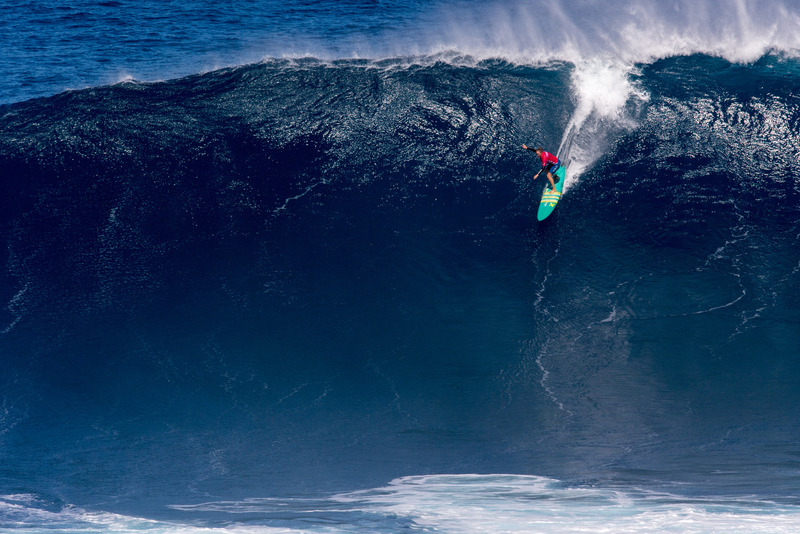 The BeachLife Festival, is proud to announce a partnership with World Surf League (WSL) to host the 2019 Big Wave Awards. On Thursday, May 2nd, big wave surfers and surf enthusiasts from all over the globe will gather on the ground of The Beach Life Festival for the Big Wave Awards, the annual awards show that celebrates the big wave surfing community and honors the most remarkable big wave surfing accomplishments of the year. The ceremony will take place within the BeachLife festival grounds, right on the shores of Redondo Beach, and serve as a kick-off event to the three-day festival. All Big Wave Award ticket proceeds will go to Surfrider, Rob Machado Foundation, 5 Gyres, and Life Rolls On.